It's slightly blurry as to what separates Soul Deep Exclusives, a sub-label of Soul Deep, from its parent company, but what's clear is that this confusion doesn't seem to seep in its artists' creativity. 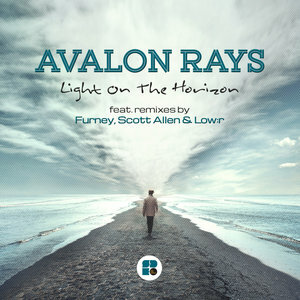 Avalon Rays gets points for a lovely name and even more points for a lovely EP, which features Furney, Low:r and Scott Allen on remix duties, an all-star selection of some of the best liquid artists you haven't heard of. 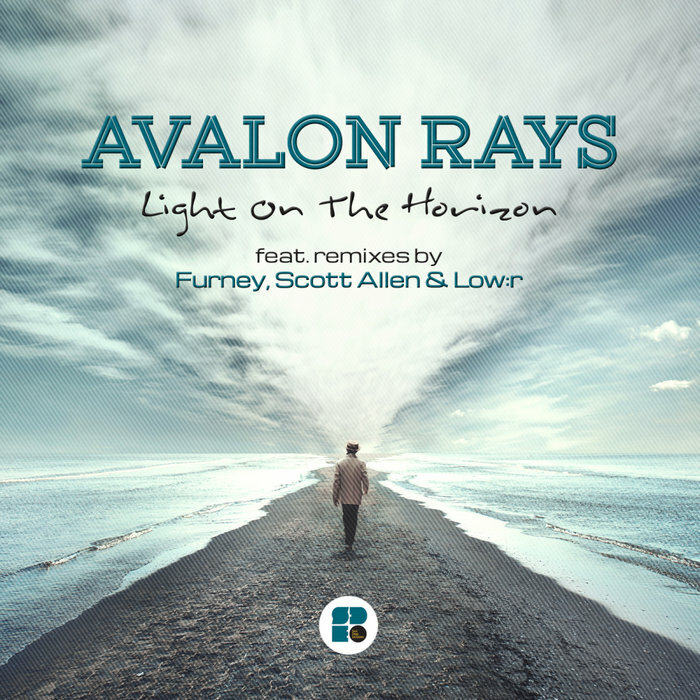 Inside are three originals and four remixes, all of which are softly sample-focused and grounded in an ethereal sense of melancholic progression which injects serious emotion into their simplicity. Top stuff.